The nightclubs in Missouri are great to visit whether you live in the state or not. Find the best clubs in Missouri with our guide below. We have clubs that are in every location and area of the state. Find the best Missouri nightclubs here! If you are itching to dance the night away in the state of Missouri, it would please you well to go to Europe Night Club. It is one of the best places to be in St. Louis. The club is open Friday and Saturday from 10pm - 3am. The dance club hosts 18 and up nights on the weekend. 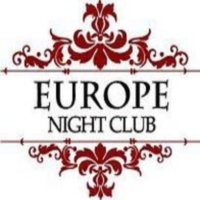 If you belong to the under 21 crowd who is looking for a place to enjoy yourself whether with friends or alone, you should go to Europe Night Club. One of the most sophisticated clubs in the Kansas city area, Mosaic Lounge is located in the downtown area. It has an outdoor balcony which has excellent views of the district. It is the premier destination for those who would love to unwind after work by having a few cocktails or those who would like to dance the night away. Music is provided by the city's best DJs. 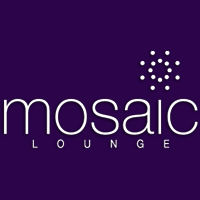 The Mosaic Lounge is open Friday - Sunday from 9pm - 3am. If you think that Kansas City, Missouri will not be able to rival Las Vegas, New York and other party towns, you are very much mistaken. 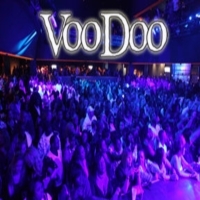 Opened in 2005, VooDoo in Kansas City is a testament that people in the city know how to have fun and they do so in style. DJs are flown in every week so that the crowd can enjoy great music and dance their worries away. If you are tired of dancing, you can always go to the casino. 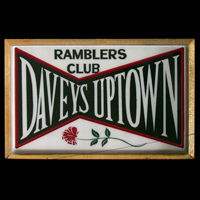 Davey's Uptown Ramblers club has been open for more than 50 years now and is presently operated and owned by the Markowitz family. If you seek to fill with your ears with the sound of live music, this is the place to go. You can have your fill of different types of music, from punk rock to blues. Aside from great music, you also get some of the cheapest drinks in the Kansas City area. Davey's is open from Monday to Saturday until 3am. Considered one of the city's hottest spots, Howl at the Moon has the most amazing events for the partygoers of Kansas City. Whatever it is you are celebrating, from bachelor parties, company events or just a night out with friends, it is the perfect venue. 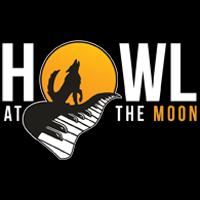 Howl at the Moon is open Tuesday - Thursday from 7pm - 2am; Friday from 5pm - 3am; Saturday 7pm - 3am and is available for events from Sunday to Monday. 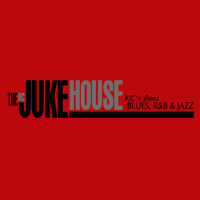 Let the good times roll by going to one of the best clubs in MO, Kansas City Blues & Jazz Juke House. With music which is a throwback to the jazz greats in the district, you can enjoy nights with open poetry, as well as music. The menu will also please anyone who is looking for great food. Kansas City Blues is open on Monday 11am - 11:59pm; Wednesday 11am - 1am; Thursday 11am - 12am; Friday - Saturday from 11am - 1am and Sunday 11am - 4pm. The night is still young so go to Club Viva and enjoy it. If you go here on Thursdays and Saturdays you can get free salsa lessons 8 to 9 in the evening. If you want private lessons, you can have the instructor all to yourself for only $60 an hour. 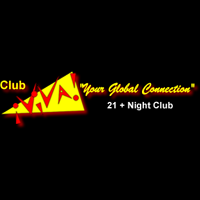 Club Viva is open Tuesday - Saturday from 8pm - 1:30am. There is Ladies Night every Thursday, Latin Salsa every Saturday and Bachata Fridays.